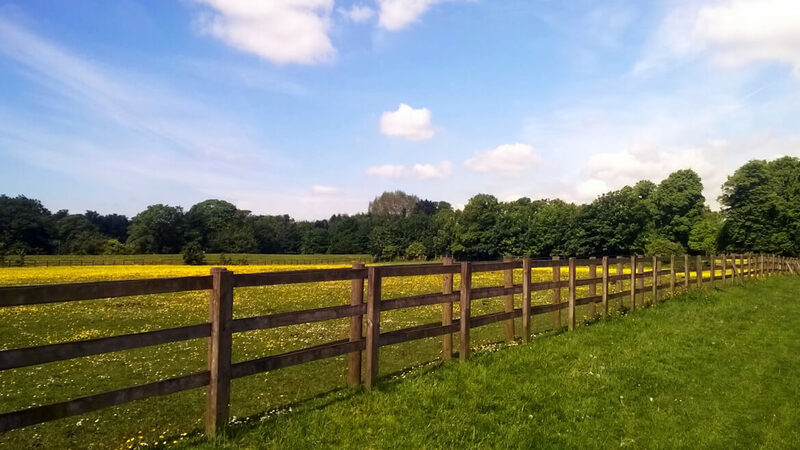 Cremation has become a popular option for many people because it can be more flexible as to where and when you hold a service. You can have a traditional funeral service before a cremation or a memorial service at any time with or without the urn present. You can keep the urn, scatter the ashes or have the urn buried in a grave or columbarium where we can hold a service. Following are several packages that cover the common selection range of cremation options. Of course you can add your own special choices to these packages. This selection includes the Basic Services of the funeral director and staff, transfer of deceased to funeral home within 35 miles, embalming, other preparation, staff and use of facilities for viewing, staff and use of facilities for funeral service or service at church* (single day), Delray solid hardwood casket with rosetan crepe interior. crematory charge, and Avondale cast brass urn. This selection includes the Basic Services of the funeral director and staff, transfer of deceased to funeral home within 35 miles, embalming, other preparation, staff and use of facilities for viewing and funeral service (single day), at funeral home or other location*, crematory charge, cremation insert with rental of oak casket. 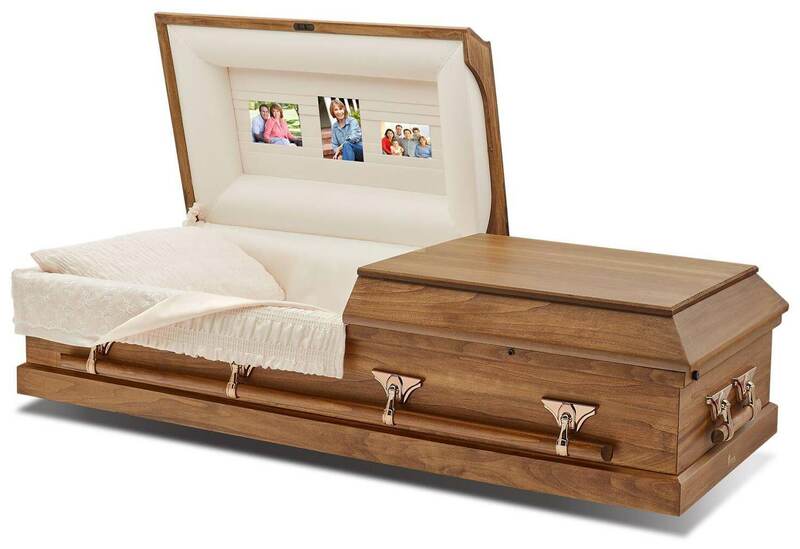 This selection includes Basic Services of the funeral director and staff, transfer of deceased to funeral home within 35 miles, embalming, other preparation, staff and use of facilities for visitation (up to 2 hours) for immediate family, ALTERNATIVE CONTAINER - “ID casket”, heavy cardboard container, and crematory charge. 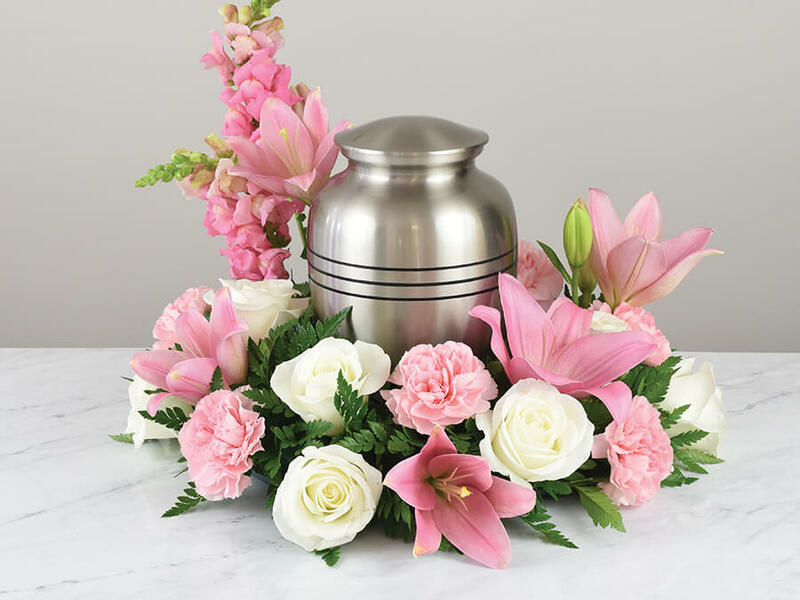 This selection includes Basic Services of the funeral director and staff, transfer of deceased to funeral home within 35 miles, use of facilities and staff for memorial service (up to 3 hours at funeral home or other location), authorization and permits, heavy cardboard container, and crematory charge. This selection includes the basic service of the funeral director and staff, transfer of deceased to funeral home, shelter of remains up to 48 hours, authorization and permits, heavy cardboard container, and crematory charge.